Tracker Safe's are built with one very important mission: to protect what matters most to our customers. As our world is a dangerous place, there is not a better or more reliable safe than a Tracker Safe to store the valuables that you cherish. The WS211404-E is designed to be mounted in between the studs on a wall. 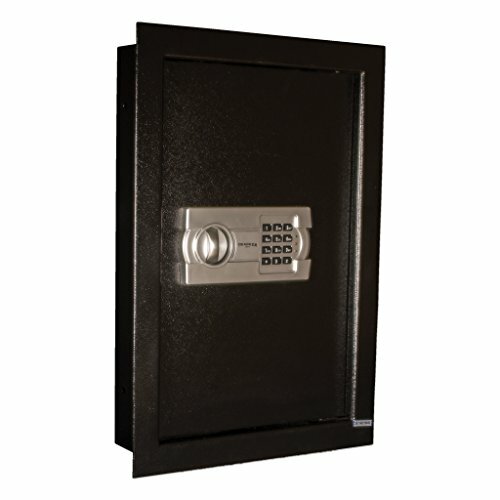 This safe is perfect for securing small high dollar items in a location you don't want anybody to know about. If you have any questions about this product by Tracker Safe, contact us by completing and submitting the form below. If you are looking for a specif part number, please include it with your message.